Are you ready to have, do, and experience everything you have been dreaming about? in order to experience your own magnificence? You are a totally unique, wonderful, and gifted individual who deserves to be happy, healthy, and free. My name is Takara and it is my job to help you. With my assistance through the long distance energy healing sessions and other tools I offer, you can discover and become your own magnificence. According to Light Workers from New Zealand who "tuned in" to the energy I am working with, ". . .This is very pure energy . . . this is of a very fine frequency . . . Feminine intergrated energy. As for a name - 'Divinity, Pure Divine Energy.'" You must be willing to change! greater happiness and inner peace. If you are far from your goals, then chances are pretty good that you need to change a great deal. I have some extremely effective techniques and energy tools that allow big changes to happen fast. And you can search all over the web, all over the world, and you won't find them anywhere else. Because they came to me directly through Divine Revelation (through what some would call prayer or meditation). "I had the seed of restoration done several months ago and I have been enjoying your book (Freeway to Freedom) as well. Since then, I have been feeling like a totally new person. I see the world so differently now. I am so much happier with myself and my life. I also have a deeper understanding and love for other people." Robin is just one of thousands of people who have trusted their intuition, taken a leap of faith, and seen improvements in their life through the products and services I offer. Because you have landed on this page, it is now your turn for a deeper, more profound level of change. That is how synchronicity and Divine Guidance works. I'm sure you've probably tried all kinds of things in order to make your life work. Medical doctors and nutritional supplements, psychic readers and good books, spiritual gurus and expensive workshops - they all offer something. Unfortunately many of them are nothing more than what I call a pain killer or bandage. that only temporarily helps you to feel better. Unfortunately a pain killer doesn't address the cause of the pain - the reasons why your life isn't working - the reason "why" you are sick, broke, unloved and unhappy. And usually after using a pain killer, you quickly find yourself right back in the same place - no more happy, healthy, prosperous, or free than you were before. A pain killer can only mask the symptoms. It does not heal the problem. Nor can it prevent you from experiencing the same thing again. Only a fundamental change can do that. The definition of "Insanity: doing the same thing over and over again and expecting different results." So, if you have been doing the same things over and over again without results, don't you think it might be time to try something entirely new? What you need is a shift that restructures the very foundation of who you are - resulting in the permanent release of long held fears, limiting beliefs, judgments, & expectations. In order for that to happen, things must change on all levels - physical, mental, emotional, and spiritual. My background is Industrial Engineering and according to a powerful Psychic my main job is to be a creative problem solver. Well those things work hand in hand for the work I do. "How do you thank someone who comes into your life and because of her influence your life is changed forever? Takara has graced my life with her many talents and skills. Especially through her healing arts, I have made quantum leaps forward in my life. At one crisis point she was able to facilitate my integration of a significant shift in only 10 minutes! I had been beside myself for 2 weeks. Her knowledge and keen ability to share it have enriched my life forever! Perhaps due to her engineering and teaching background she has an amazing ability to take extremely complex concepts and information and boil it down to bottom line usefulness with clarity. She makes things implicitly simple and understandable to a lay person. Her extensive studies in metaphysical and philosophical areas allow her to create freeways for those of us who don't have time to sift it all out. The clarity she creates with her accelerated techniques allows you to quickly come on-line with the information, to transition, and to push past limitations." The majority of programs out there are only addressing your mind - not the physical, emotional, or spiritual aspects. And they aren't even addressing the whole mind. Most of them only address the conscious mind. Few even begin to address the subconscious mind - which is the key to you finally being healthy, happy, and free. I have been dedicated to personal and spiritual growth for a long time. I quit my "day job" as an industrial engineer and dedicated myself full time to my own unfoldment. Once I had attained a certain level of personal mastery, I stepped into my role as teacher and facilitator of personal and spiritual growth. I continue to evolve personally of course, as everyone does. Yet, I have gained wisdom, insight, and technologies that many have never before accessed. I am dedicated to making what I've worked so hard to understand and attain, much easier and faster for you. With that in mind, I created the Ultimate Freedom Program. more love, light, and truth in your life. All of those and more are available with the advanced energetics and technologies in the Freedom Packages. Regardless of where you are in your spiritual journey, you will find immense benefit. For the novice, they offer an accelerated level of energy and information for personal growth and spiritual truth. For the advanced seeker, they contain an energetic turbo-booster and powerful spiritual technologies that came straight from Source. Why keep tearing at the hill with your fingernails when you can take the elevator? Your life will radically shift after you work with these energetics. The exercises will continue to assist you for years to come. As your unique personal and spiritual growth journey continues to unfold, and you are faced with new challenges, new issues to let go of, and new levels of joy and enlightenment to attain, the techniques are there to assist you every step of the way. You will be referring to the exercises and energies for years to come. The Freedom Flight Energy Healing Package contains the tools you need in order to change, heal, & grow - resulting in finally having your life work. You get a personal long distance energy session with me, an ebook full of all the tools you'll need to permanently heal the issues, fears, and limiting beliefs you've been trying to overcome your entire life. You will also get a powerful set of leading edge energy healing tools that will help you address things on all levels simultaneously - physical, mental, emotional, & spiritual. "Dearest Takara: . . . With your guidance and help I now feel the love and light of the Divine. Every day unfolding an adventure to be embraced." The Seed of Divine Restoration Long Distance Energy Session is designed to cause a shift at your very core. It is literally like a sun of radiant light being placed inside. It radiates love and light, healing, and truth. Visit this link to find out more about this private long distance session. 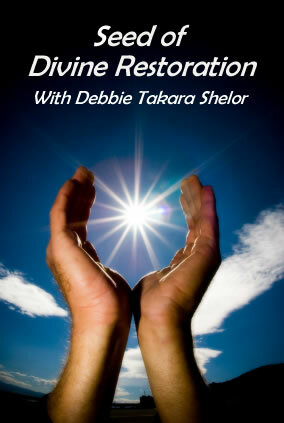 "Takara, I want to thank you for the Seed of Divine Restoration . . . . After many weeks and incredible lessons, clarity and understanding, I know without a doubt that what I've experienced was from your session and it continues today! Again, THANK YOU. Once you have received the Seed of Divine Restoration, your new level of insight and understanding will illuminate for you what has been causing much of your suffering. As you start to transform, you will begin to understand yourself and what has been limiting you from a much broader perspective. Finally you will gain the wisdom and tools necessary to handle any life situation that presents itself. Rapid, permanent, positive change is what is being offered. 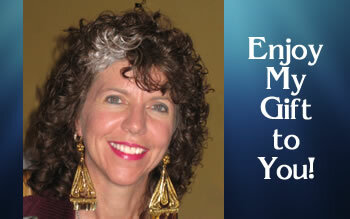 becoming your highest potential - your own magnificence! This ebook was created completely out of love. It is based on information I received through "direct revelation" and ancient wisdom. 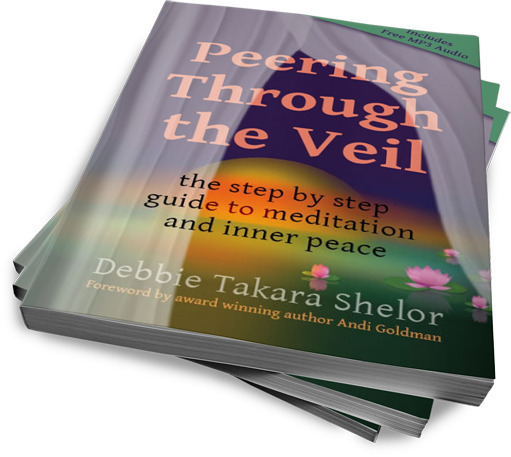 It took 8 years of conscious personal work, meditation, and writing for me to complete. 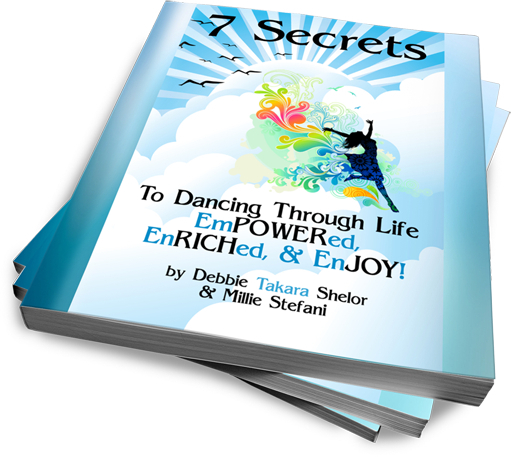 The ebook is encoded with powerful vibrations that assist in your personal growth and transformation. The technologies offered here do not exist in this form anywhere else on the planet. They are infused with dolphin healing energies and come from that realm. They allow you to heal permanently with ease and grace. True empowerment comes when you can heal on your own. And this ebook gives you all the tools necessary to do that plus much more. I am an Industrial Engineer formally trained to discover and fix the root cause of a problem. Anything less than that just isn't good enough. The technologies I have created are powerful, effective, affordable, and easy for anyone to apply. The value you'll gain is beyond measure. 3) A Custom Dancing Dolphin Essence Blend created just for you. 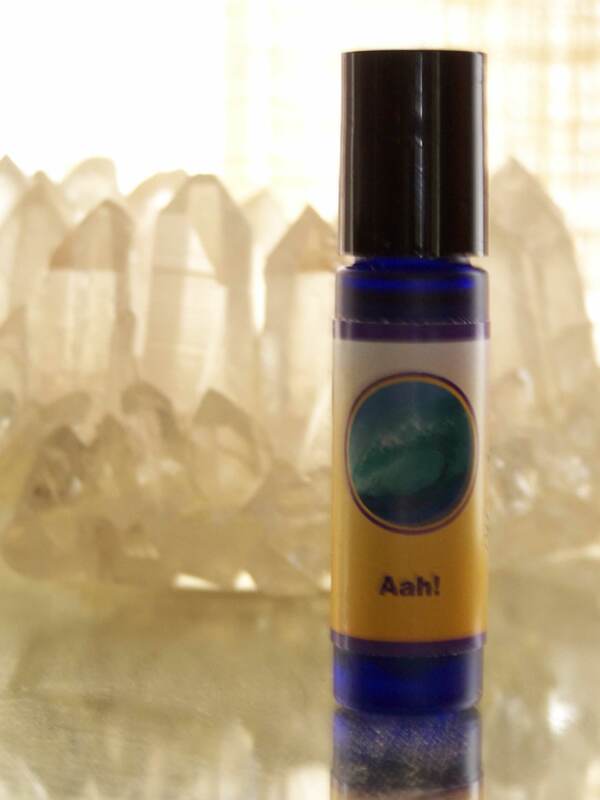 Consulting The Divine Presence (God), your Higher Self, and Guides, I use 3 to 10 Dancing Dolphin Essences as well as infusing the blend with any other energetics necessary to assist you with whatever you need assistance with most at this time. Many clients and customers get a custom blend for themselves. When that roll-on is finished (which takes quite awhile), they simply order a new one. And they continue this ongoing energetic support. After Care - to assist in integrating the changes. Also used for several days after each session. Release - to assist you in letting go of cellularly held traumas and emotional patterns that are holding you back and keeping you out of joy. Use before energy sessions with Debbie. Dancing Dolphin Essences Freedom Kits 1 and 2 - 8 powerful essences (value $143.60). My one on one phone sessions are like nothing you've ever experienced. Each one is unique. Each one works with what you need to experience, understand, release, and heal most in the moment. These phone / energy sessions are scheduled 2 to 4 weeks apart - giving you on-going support over time as you work through the exercises in Freeway to Freedom and the energies of Freedom Kits 1 and 2 and your custom blend. I offer you insights and energies to move beyond what you are facing. I "tune in" and says exactly what you need to hear and transmits to you the perfect energies to assist you in healing, growing, releasing, and remembering your own magnificence. 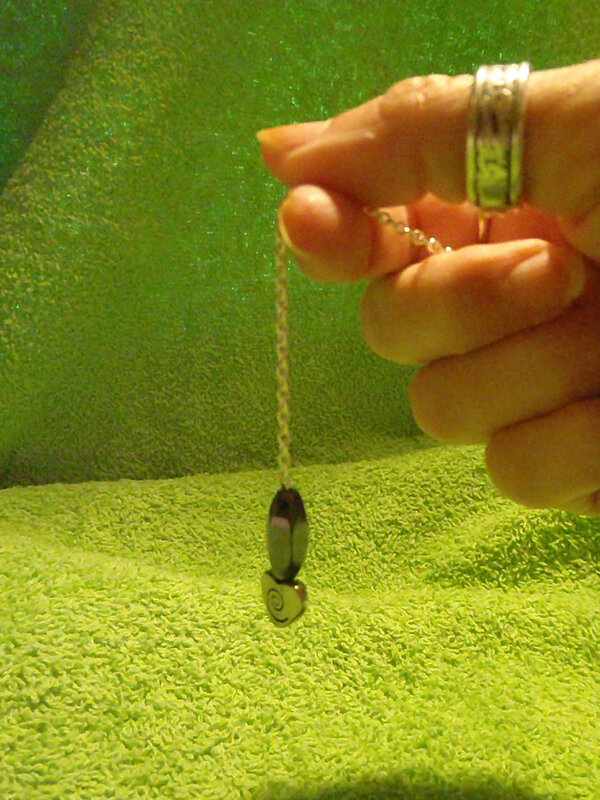 Some sessions involve regression work where you are assisted in remembering memories from the past that need to be addressed in order to be let go. Some sessions involve me guiding you through a visualization or meditational exercise as you participate in your own healing. Again, each session and each persion is completely unique and I assist you in whatever way your Higher Self and Guides direct in the moment. Each session is approximately 1 hour in length. Dancing Dolphin Essences Freedom Kits 1 and 2 - 8 powerful essences to greatly assist in your personal and spiritual growth and specifically designed to work with the technologies in the ebook (value $143.60). 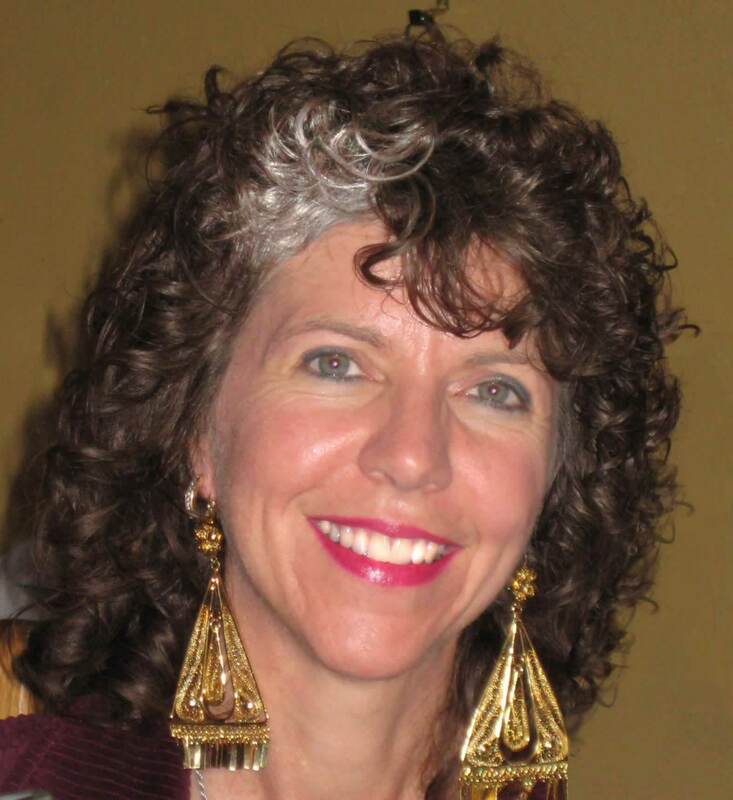 Return from Energy Healing Ultimate Freedom with Personal Growth and Energy Medicine Expert, Debbie "Takara" Shelor, to the Dolphin Empowerment home page.